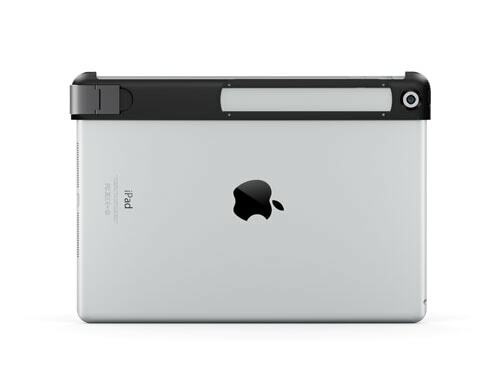 The iSense instantly transforms your iPad into a mobile 3D scanner. With automatic object recognition and integrated editing tools, the iSense makes it easy to capture every dimension of your favourite moments, all in 3D. Discover the power of physical photography and allow yourself to get inspired on the go with the iSense 3D scanner.